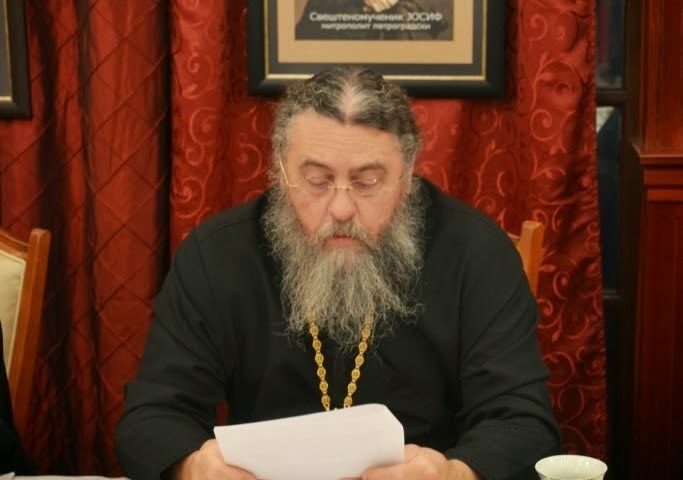 Last month (October, 2018), the Agafangel Synod deposed two of its bishops (Archbishop Andronik of Canada, and Archbishop Sophroni of St. Petersburg, Russia), and summoned the suspended Abbot Andrei (Erastov) from Australia. Why is this important to the Orthodox Faithful? Because the kaleidoscopic deceit of this synod continues to spin even beyond the boundaries of its own control. – Assigned by the ROCOR Synod to the Ukraine (where he was born in Odessa), Bishop Agafangel worked alongside Archbishop Lazar of Odessa and Tambov (who ordained him) until 2001. – Almost immediately, Met. Vitaly came out of retirement with the intent of opposing any union with the MP. Archbishop Lazar and Archbishop Benjamin (of Chernomorsk & Kuban) declared their support for Met. 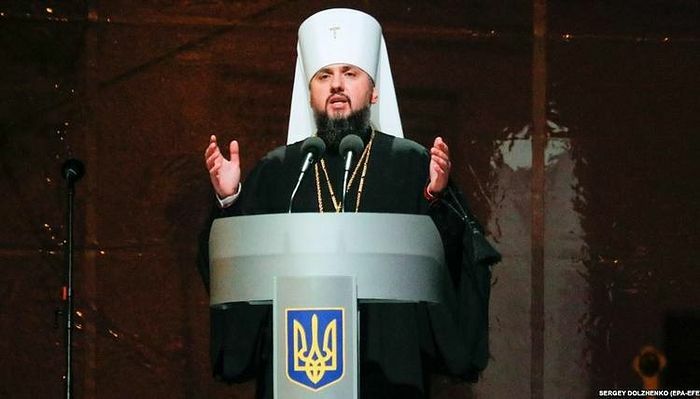 Vitaly, and after the First Voronezh Conference of the Russian clergy, sent Bishop Agafangel to the Synod in New York instructing him to present their protest, signed by the bishops, clergy and participants of this Conference. – Arriving in New York, Bishop Agafangel betrayed the will of his fellow bishops and all the Russian clergy, and announced his own support of the newly elected Met. Laurus. – Archbishop Lazar and Archbishop Benjamin soon separated from the Synod of Met. Laurus for reasons of Faith; the result of their rejection of the Sergianism and Ecumenism of the MP. 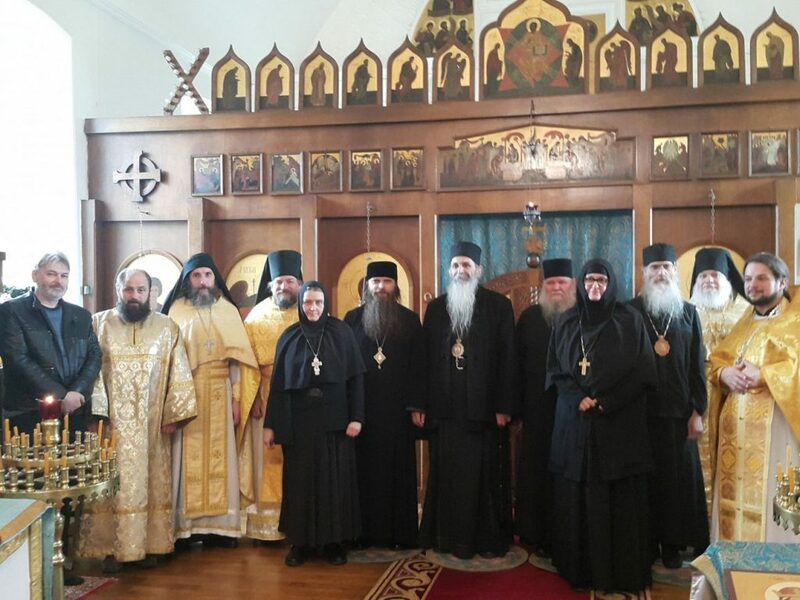 They began ordaining bishops for their RTOC Synod (including the present Archbishop Tikhon and Bishop Germogen), which they were obliged to do according to the canons of the Church; appointing worthy candidates to widowed Russian cathedras. – In 2007, Met. Laurus completed his stated mission by bringing the entire ROCOR under the jurisdiction of the MP, thereby betraying the century-long witness of Faith of the ROCOR and the persecuted Russian Church in the catacombs. – Just prior to Met. Laurus’ betrayal in 2007, Bishop Agafangel announced that he agreed with joining the MP, but at that point in time it was “still too early.” Following this announcement, Bishop Agafangel issued a false proclamation regarding his secession from the Synod of Met. Laurus, signed by Bishop Daniel (of Erie, PA) and Bishop Agafangel. However, after two weeks Bishop Daniel dissociated himself from this appeal, saying that he remains with the Synod of Met. Laurus and does not wish to create a schism. Then, Bishop Agafangel began to form his own synod – ROCOR(A). Collecting the remaining parishes reluctant to follow Met. Laurus, Bishop Agafangel refused the offer of his former brother bishops of the RTOC to help restore the episcopate abroad, stating that anyone who left ROCOR (because of its path to the MP), before he himself left the Synod of Laurus, was a schismatic. Having made such a frivolous statement, Bishop Agafangel apparently overlooked the fact that he was thereby calling Metropolitan Vitaly a schismatic also. Met. Vitaly left his former brother bishops-betrayers in 2001. – Bishop Agafangel appealed to the Greek Cyprianite Synod (the Synod in Resistance). The Cyprianite Synod was deposed by the True Greek Orthodox Church (TGOC) under Archbishop Chrysostom (Kousis) for creating a schism in the TGOC and for their heretical ecclesiology (Cyprianism – confessing that the Mother/World Orthodox Church was ailing, but still valid). – Bishop Agafangel succeeded in convincing the Greek Cyprianites to ordain with him a synod of bishops for his new jurisdiction (ROCOR(A)). 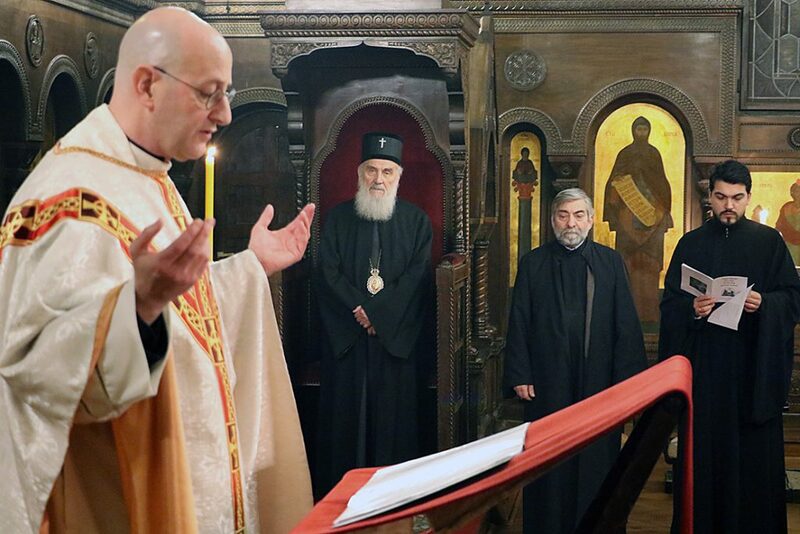 Lacking any understanding of his own ecclesiology, Bishop Agafangel announced that he too is a Cyprianite. 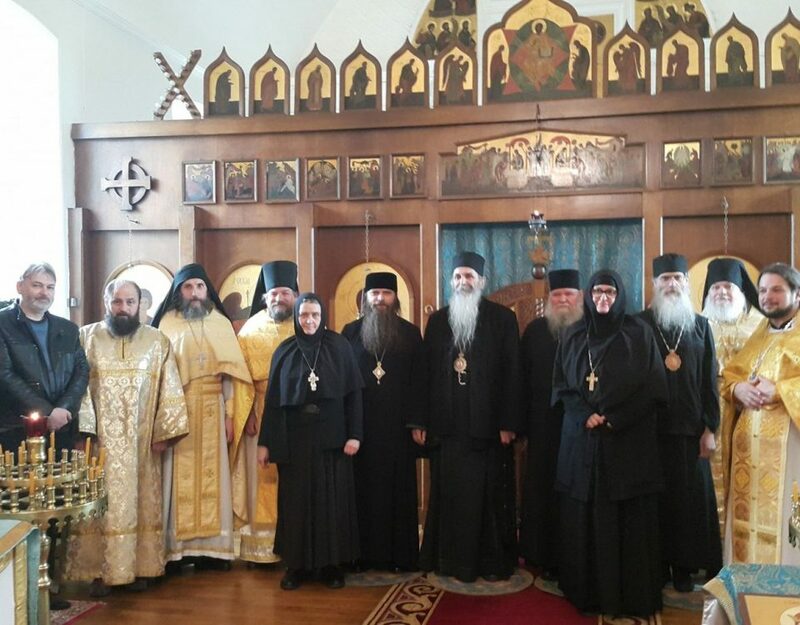 Thus, he and every bishop of his new synod came under the Anathema Against Ecumenism declared by the 1983 ROCOR Sobor under the direction and guidance of the Holy Hierarch Philaret (3rd Metropolitan of ROCOR). In such a manner, the Agafangel Synod: 1) anathematized itself from its very beginning, 2) made itself uncanonical through its invalid ordinations by deposed Greek bishops, 3) became heretical through its proclaimed Cyprianite ecclesiology, and 4) became schismatic because of its rejection to recognize and join their brother bishops in the Russian Church. – Shortly thereafter, under controversial circumstances, Bishop Agafangel became Metropolitan of his newly created ROCOR(A). He expanded his synod and jurisdiction through receiving bishops and clergy of dubious ecclesiology (i.e., from the Gennady-Sekachov sect to the MP). The need to establish an Orthodox ecclesiology was never seriously addressed, or perhaps even understood. 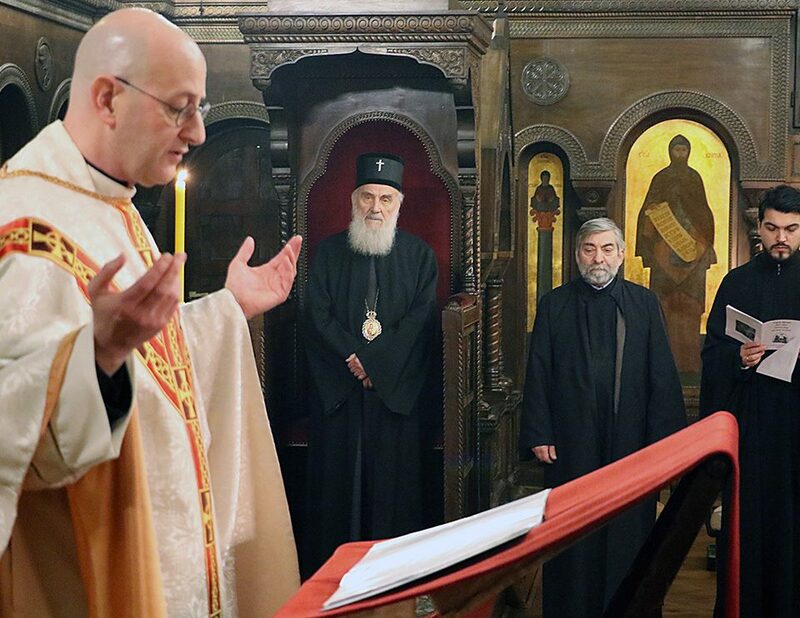 Thus, under such circumstances, the hieromonks Andronik and Sophroni became “Archbishops” of this organization. – As usual, one schism breeds another. Soon, Archbishops Andronik and Sophroni left Agafangel’s synod for reasons of administrative disagreements (i.e., not for canonical matters of Faith). Almost simultaneously, Bishop Stefan (Sabelnik) left the RTOC Synod for similar reasons of administrative disagreements. All three bishops were suspended and retired by their respective synods for such uncanonical actions. – Claiming to be preparing their new “church” for the “last times,” all three bishops ignored their respective synods’ decisions to suspend and retire them, and proceeded to form a “quasi synod” with no particular administration. Of course, they too claimed to be the continuation of ROCOR. – The first major decision of this quasi synod (or The ROCOR of the Last Days) was to make the suspended Abbot Andrei Erastov a bishop. As absurd as this new schismatic organization is, what is more astounding is that Abbot Andrei agreed to such a ridiculous ordination. Of course, Abbot Andrei was also a clergyman of the Agafangel Synod. – Subsequently, all three bishops were deposed by their respective synods. All three bishops were reduced to the status of “simple monk.” The monk Stefan (Sabelnik) died this past year. – The suspended Abbot Andrei Erastov has been summoned to appear before the Agafangel Synod, apparently to be given a chance to explain himself and repent. Meanwhile, he has been actively parading about Australia pretending to be a bishop, and creating confusion and discord among the faithful. Of course, almost every paragraph above could be expanded into a topic of its own. Indeed, there are more actions and details which serve to further detract from the legitimacy of this synod. Suffice it for now to simply conclude from the above, that from Agafangel to Andrei, such a delusional kaleidoscope of ecclesiology and actions could seriously harm the spiritual life of the faithful. Hence, the need for this brief summary of its history. To complete this commentary on a lighter note, one might imagine, keeping in mind all of the above, that people amongst the Orthodox might now begin to ask: How many simple monks, who had an episcopal rank, but could not keep it, does it take to transform a suspended abbot into a bishop?